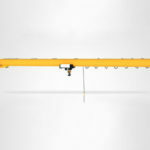 Electric chain hoist is a light and small lifting equipment for material handling. 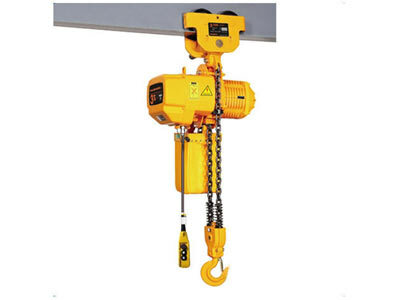 Electric chain hoist is mainly consisted of motor, transmission mechanism and chain wheel, etc. 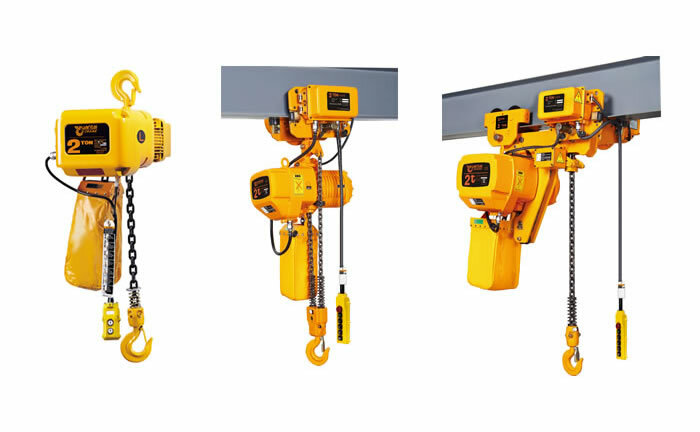 Electric chain hoists manufactured by Weihua have the features of delicate outlook, solid durability, and international technology, etc. 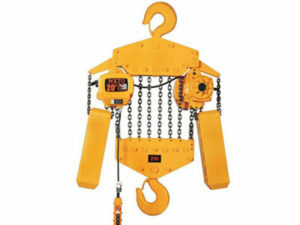 The inside gears of electric chain hoist are hot quenched which increases the wear resistance of the gear and toughness. 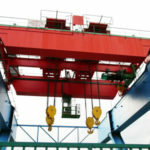 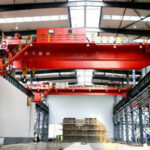 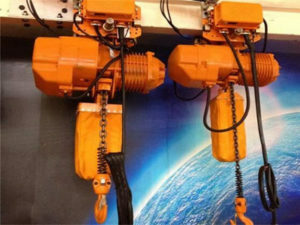 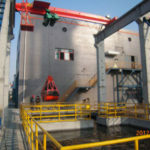 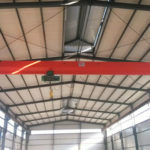 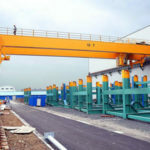 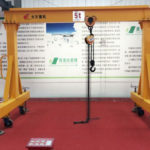 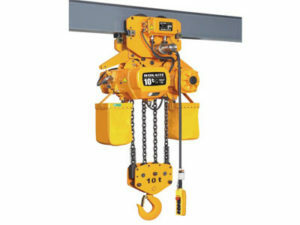 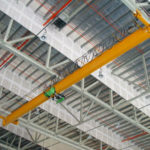 Electric Chain Hoist is widely used in lifting heavy weights or installed on a single beam crane, linear, curve strander beams , which also be used to the hoist double beam, gourd gantry crane or cantilever crane.It is a light equipment for lifting,which is welcomed by Industrial and mining enterprises, railways, docks, warehouses.